The United States Congress is working on proposing a bill intended to "promote a global Internet free from government control and to preserve and advance the successful multistakeholder model that governs the Internet". A primary intent of this bill is to demonstrate an opposition to the International Telecommunication Union (ITU), however many critics believe that ulterior motives behind the new proposition include limiting the authority of the Federal Communications Commission (FCC). One US Representative, Marsha Blackburn, states, "With all the problems we face domestically and internationally, the last thing we need is to back away from aggressively defending Internet freedom. Failing to [pass the bill] would send an incredibly bad and discouraging message to the rest of the world and put our innovators here at home in a very difficult position". 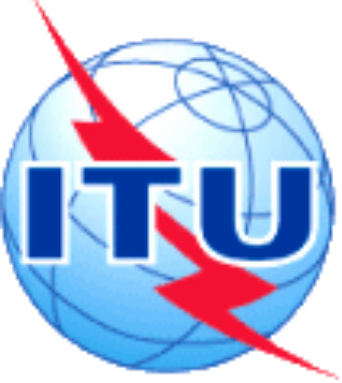 Many supporters of the bill claim that the primary concern of the bill is to send a message to the world that the US is opposed to a takeover of Internet governance by the United Nations' ITU. Many critics worry that the bill, with it's current wording, would hinder attempts to combat cyber crime and to maintain a safe, free flow of information on the Internet. However, the bill is currently still in the development stages, so this wording may soon change.